With the regular season winding down, Fantasy owners have to start prepping their teams for the playoff push. Most leagues have their championship round by the last week of the season, meaning you have only a few more weeks to get your team in gear. For our last MLB Fantasy report in August, we focus on the players that can get you into the postseason or help you eliminate your opponent in biggest games of the season. Here are five players worth the call. Many of us wrote off Ventura after his extremely erratic first half, but the Royals’ Opening Day starter has found his groove in time for the playoff push. He’s logged 32 SO while allowing just 3 ER in 25 IP across his last four starts, culminating in the 11 SO masterpiece against Baltimore on August 27. 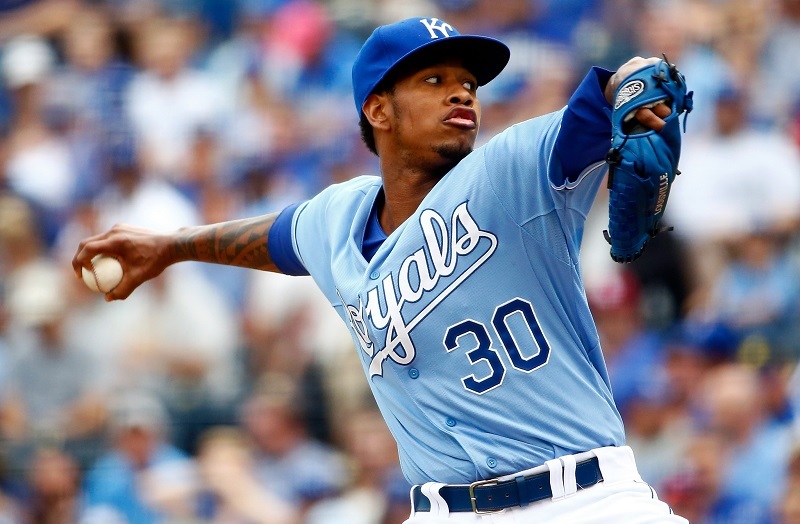 While Ventura’s walk totals can sometimes blow up, many Fantasy leagues do not penalize pitchers for that. In any event, his strikeout totals more than compensate for the deficit. In case you haven’t been following the NL East race, the Mets have been torching opponents with an offensive barrage never seen before in the franchise’s history. Travis d’Arnaud is back in form as well after a long run on the disabled list, and Fantasy owners can take advantage of his fresh legs while other catchers are feeling the late season burn. 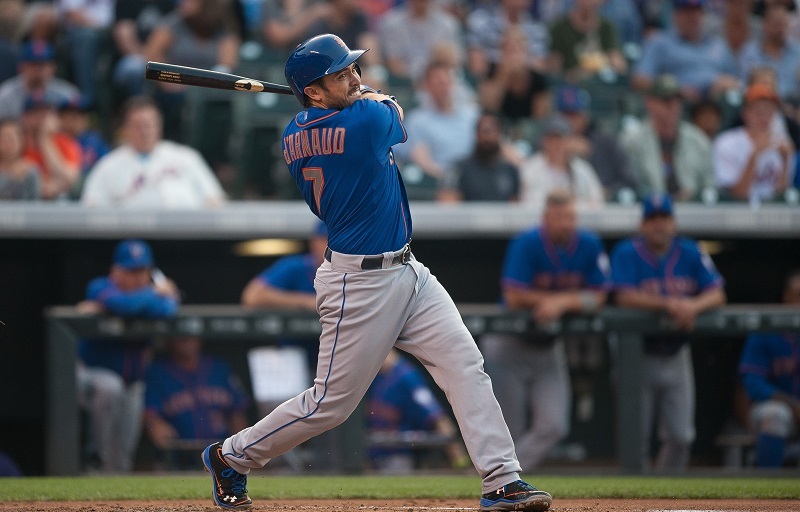 D’Arnaud has put up 3 HR and 9 RBI in his last five games alone. Expect him to see a lot of playing time as the Mets try to lock down the division. The Indians rookie has found his groove in the second half of the season, and Fantasy owners looking for a boost at shortstop should consider picking him up for the stretch run. 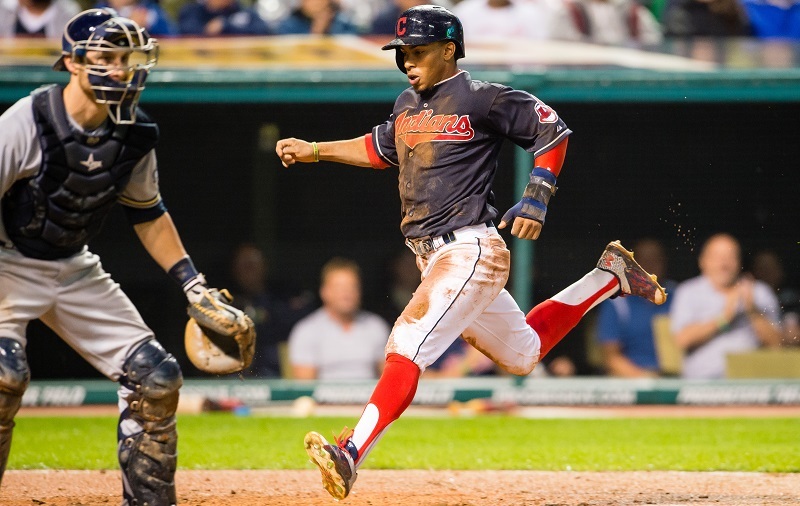 Lindor has been an on-base and scoring machine, posting 13 hits in his last six games. At the end of that run, Lindor showed what an offensive weapon he can be with three steals in addition to two hits and two walks. He’ll deliver plenty of value for owners in the last weeks of the season. With Twin closer Glen Perkins continuing to sit and Jepsen filling in more than capably, it looks like there will be more chances to come for the new man in Minnesota. 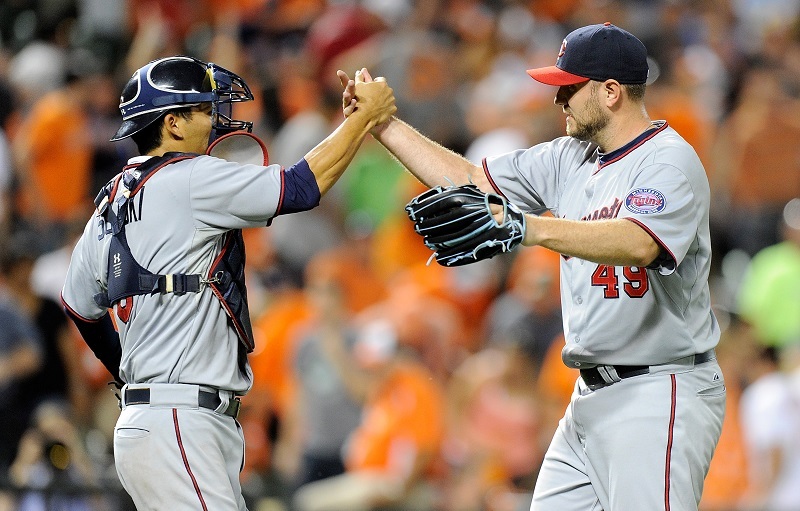 He converted three saves in a single week for the Twins and logged three SO in his outing versus Baltimore that began his post-Angels career. If your closer is not getting chances at this point in the season, call up Jepsen who is locking down the ninth inning for a playoff contender. 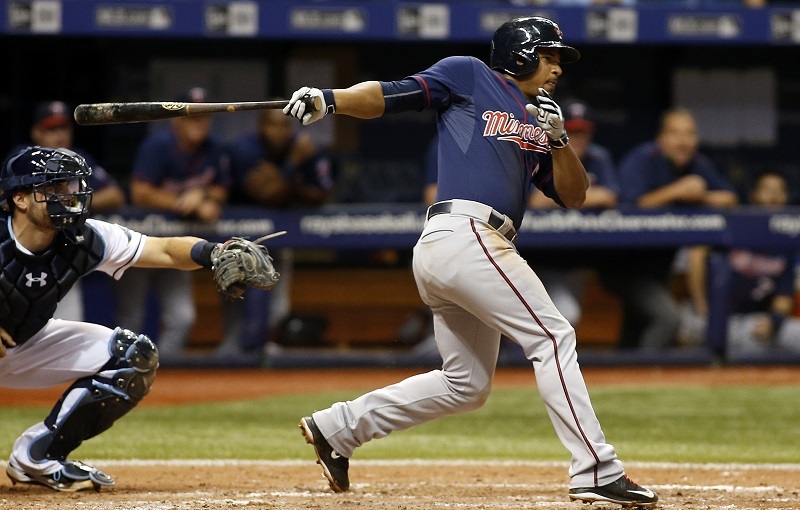 If you need versatility along with a hot bat, look no further than Minnesota’s Eduardo Escobar, available at short, second base, third base, and outfield. Most importantly, he’s been red hot since mid-August with 3 HR, 10 hits, and 7 RBI in his last six games. Shortstops are slumping and ailing all over the league. Escobar could be the spark you need heading into the season’s final games, and he’s widely available in all leagues.